Some people follow their dreams. Others dig for them. Across the sea of space, the stars have become humanity’s pay dirt. 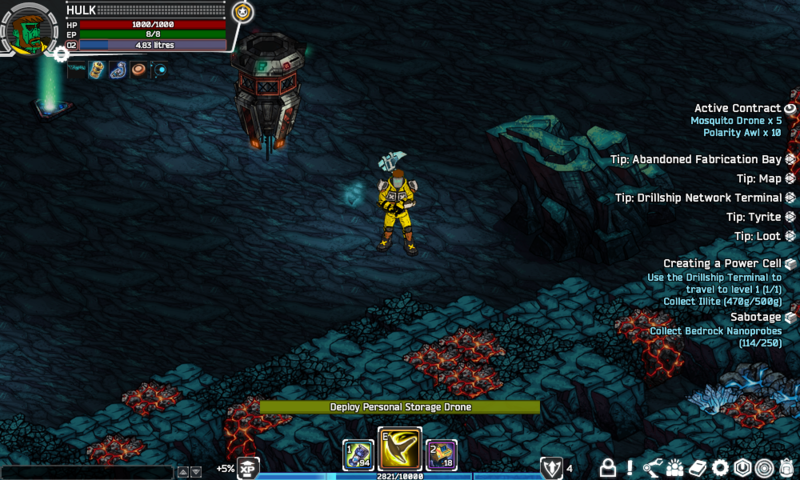 As an aspiring Prosponaut you must explore an underground world of dark secret caverns and forgotten treasures. 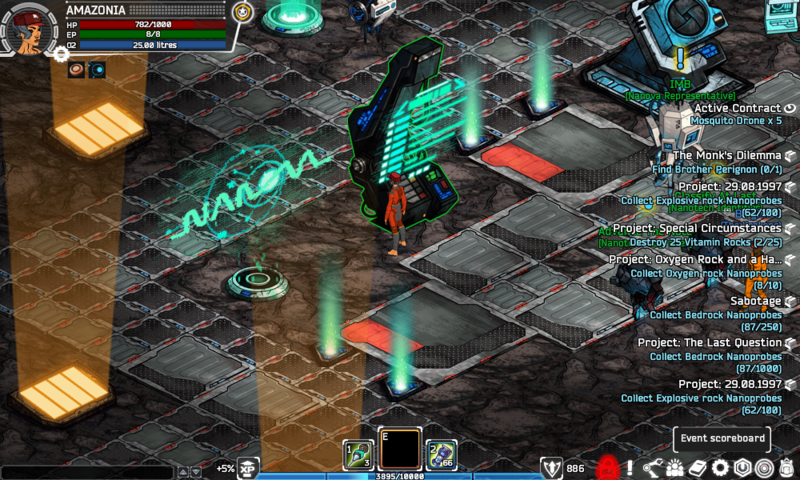 Smash, craft and collect your fortune in this action sci-fi MMO. 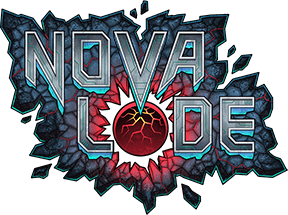 Tool up, load out and descend into the core of a mysterious planet as you attempt to hit the NovaLode! 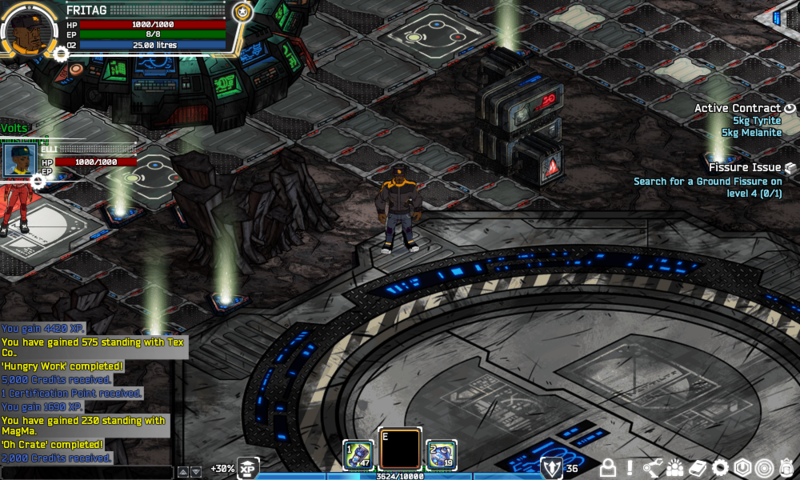 NovaLode is a unique development in MMOs, offering cyclic, incidental content that helps determine missions and contracts. Players assume the role of Prosponauts, intergalactic miners who arrive on the planet Umbra, governed by the shady Nautilus Corp. A non-combat collect and craft-based game, NovaLode features expansive player-driven gameplay that requires cooperation and collaboration to reach the deeper mine levels. The extensive game offers non-linear player progression, opening up a wealth of exploratory opportunities.